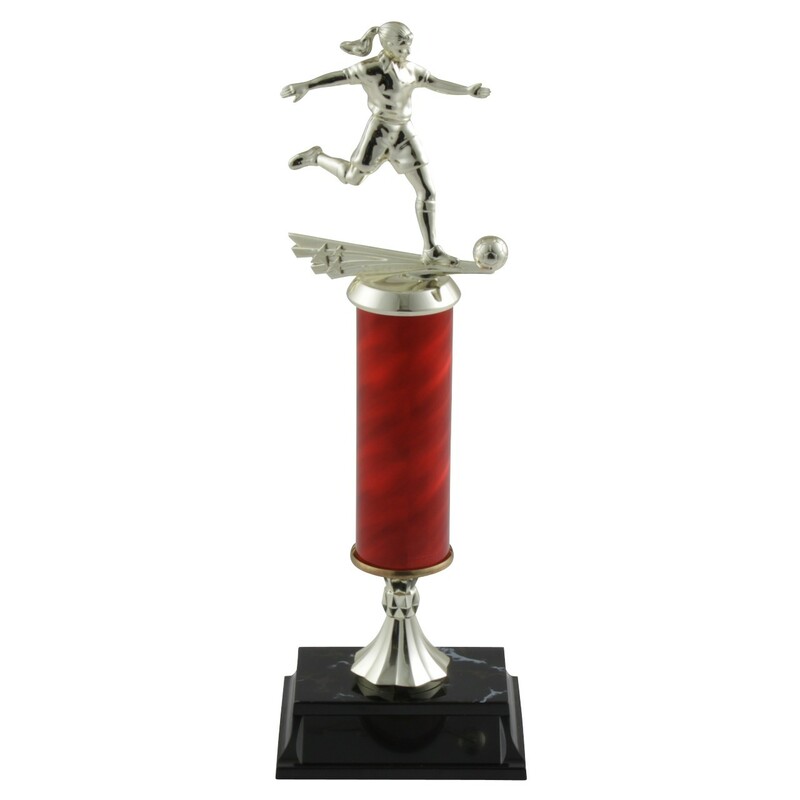 Add an extra element of competition to your big game this season by using the Tall Column Ladies Soccer Trophies as a prize! 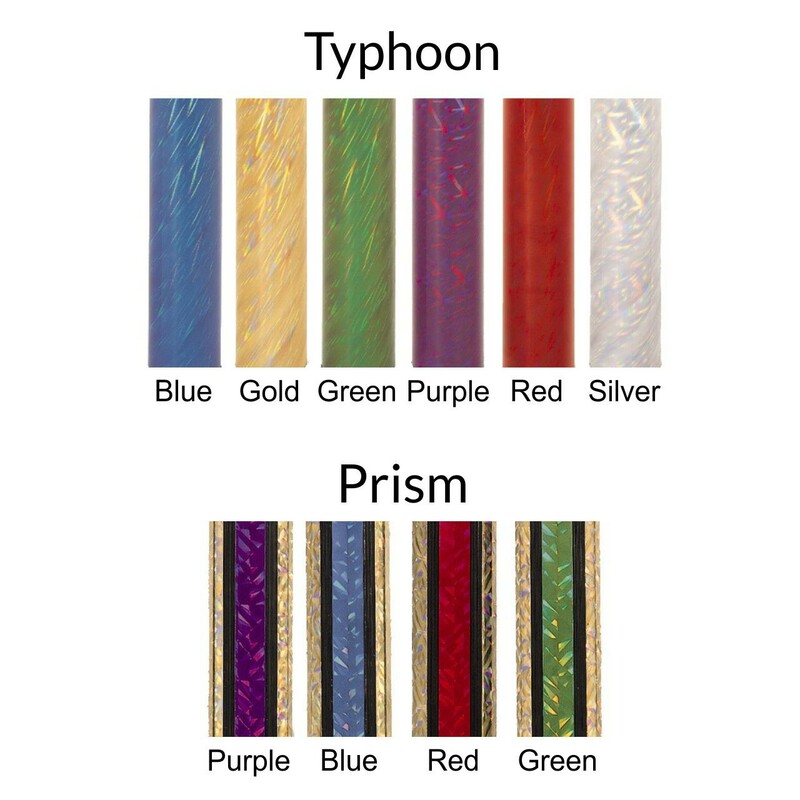 These trophies feature a gold-tone figure with four size options and your choice column color/style. 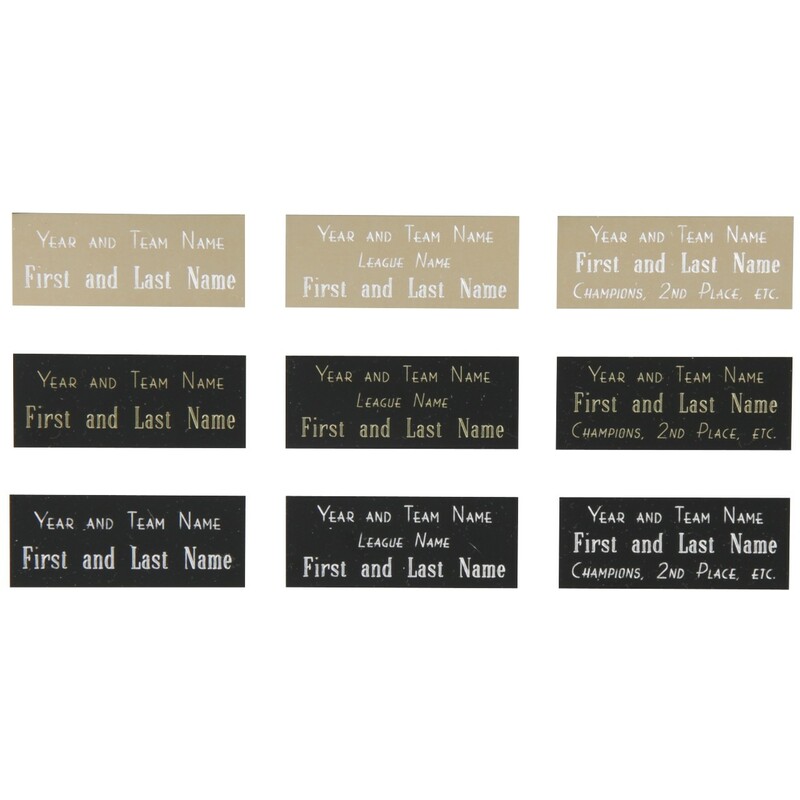 Attached to a gold riser and marble-stamped plastic base, this trophy also includes a plate with three lines available for your free engraving!